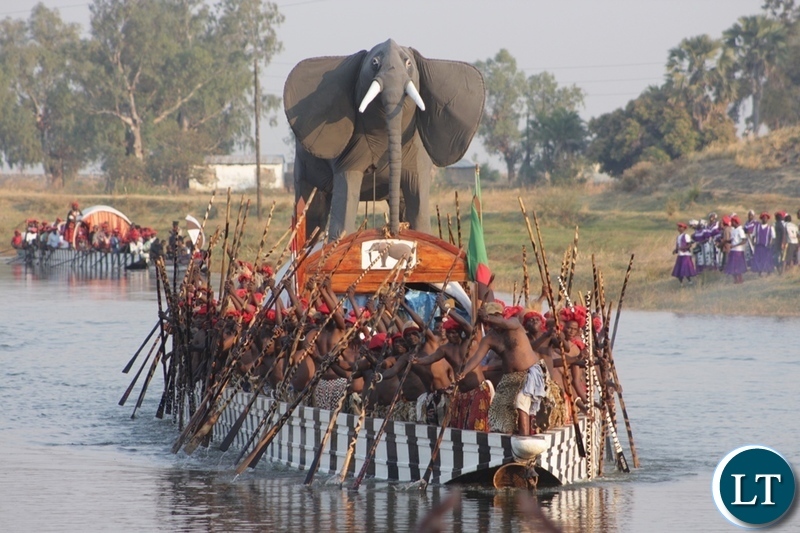 Hundreds of people from all walks life witnessed the movement of the Litunga, Lewanika Lubosi Imwiko II from Limulunga to Lealui Royal Palace in the prestigious Nalikwanda traditional boat. 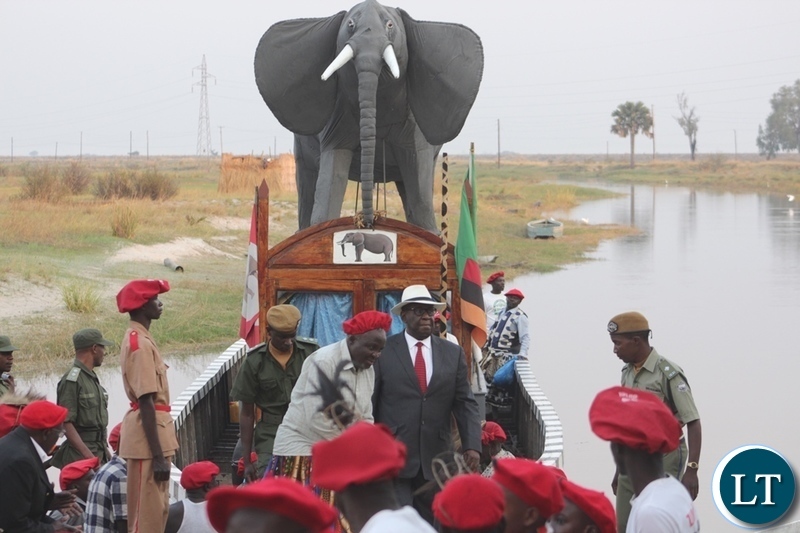 The ceremony called Kufuluela signifies the movement of the King of the Lozi people and his family from his upper land palace in Limulunga to Leaui in the Barotse plains after the water levels go down. The ceremony was also witnessed by senior government officials who include Provincial Permanent Secretary (PS) Sibanze Simuchoba and Members of the Provincial Joint Operations Committee (PJOC). 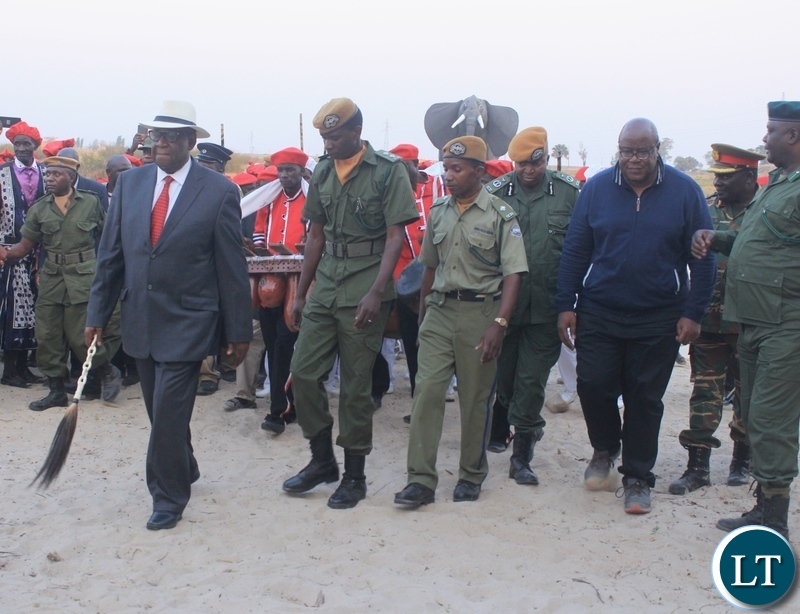 Speaking shortly after the arrival of the Litunga in Lealui, Induna Katema said the ceremony was an important cultural event for the people of Barotseland. Induna Katema stated that the event had great potential to contribute to Zambia’s tourism sector as it is one of the big traditional ceremonies which attracts local and international tourists. And Western Province Permanent Secretary, Sibanze Simuchoba described this year’s Kufuluela ceremony as impressive. Mr. Simuchoba said the ceremony has a lot of historic significance for the country adding that it must be highly publicised to attract more tourists locally and abroad. Meanwhile, the Litunga, Lewanika Lubosi Imwiko II is this Saturday expected in Eastern Province to grace the Kulamba Kulwalo Traditional Ceremony of the Chewa speaking people of Zambia, Malawi and Mozambique. And in an interview with ZANIS, Induna Katema in charge of Press and Public Relations described the invitation as a great honour to Barotseland. 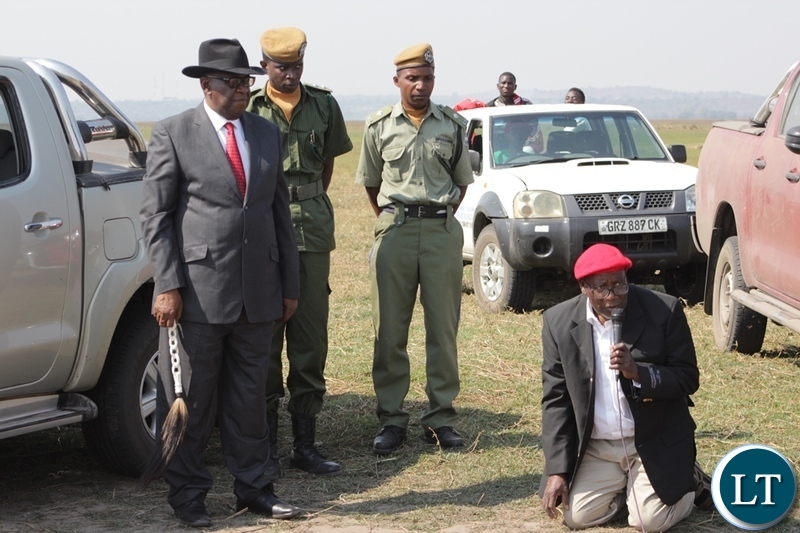 Induna Katema said preparations are underway for the Litunga and his entourage to travel to Eastern Province this week for the Kulamba Kubwalo ceremony. Beautiful culture and ceremonies ,I wish our own Tumbuka people had more of this pride in our traditions & customs .We’re just too westernized and it ain’t good. But to Litunga is also very weternised, he is always in a western suit of some sort of colonial attire at all very important traditional Zambian ceremonies including his own. Is he still under colonial rule I wonder? Stupid head, its not Kufuluela but “KUFULUHELA”. Anyway, if the Chewas want Lubosi they hae have all of him, us here we are fed up with this treacherous character. Mr. Editor the traditional ceremony of the chewa people of Malawi, Mozmbique and Zambia is simply called Kulamba meaning to give thanks. Kulamba kubwalo is another ceremony for another tribe.